Tiger Woods is back at The Masters in Augusta this week and crediting spinal fusion surgery for his return. Dr. E. Scott Middlebrooks, a fellowship trained spine surgeon at Resurgens Spine Center discusses degenerative disc disease and spinal fusion surgery in the sport of golf. The disc is the cushion between the bones or vertebra of the spine. The cushion can deteriorate due to damage from injuries, natural aging or overuse. As the disc deteriorates it can lose its ability to provide the needed cushioning or shock absorption. The disc can become painful as it deteriorates. The spine itself can be less stable due to the disc degeneration and this increased motion can be painful. The disc is removed and replaced with bone to fuse or join the bones (vertebrae) together. The removal of the painful disc and the restoration of the stability of the spine leads to pain relief. How common is this type of injury/surgery for golfers? Why is degenerative disc disease so prevalent in golfers? 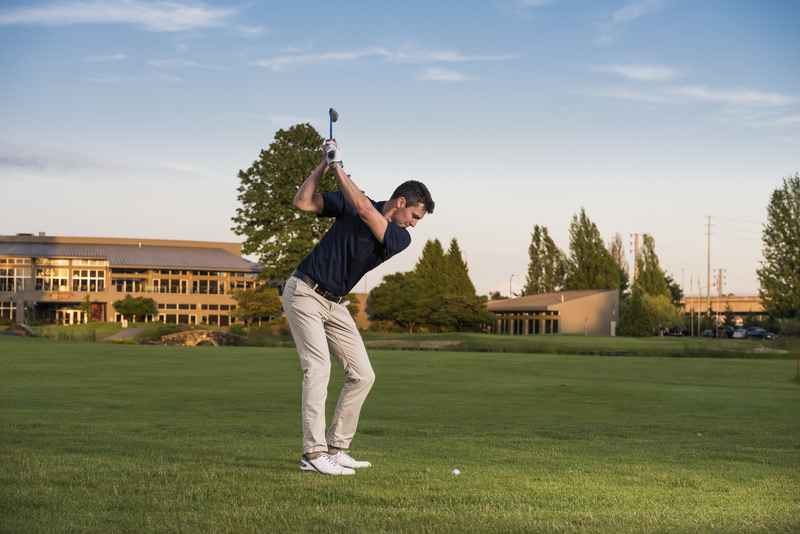 The golf swing imparts a large amount of torque or twisting force on the spine. This can lead to an overload of the discs and small joints of the lower back as well as injuring the muscles of the lower back. 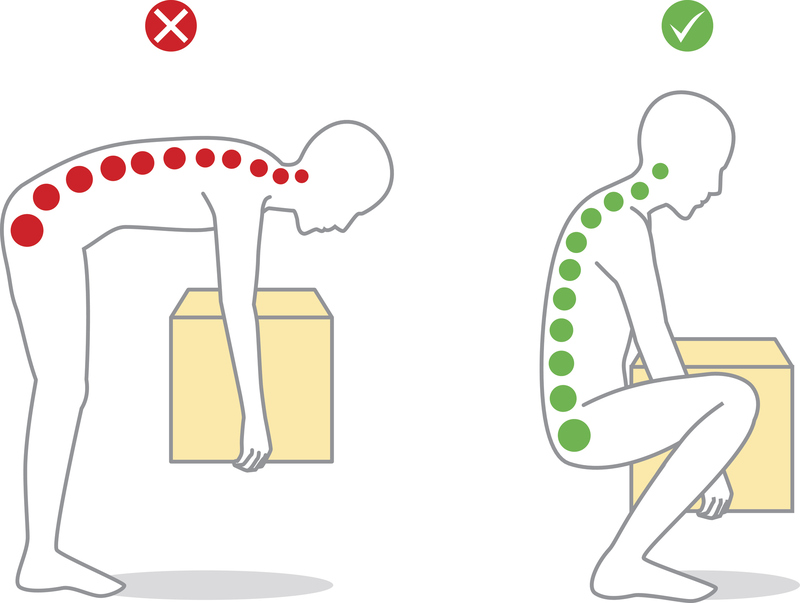 This can lead to pain and loss of mobility of the lower back. What other sports or regular physical activities also run the risk of causing this type of injury? Heavy loads on the lower back such as physical labor and lifting jobs can be a risk factor for disc degeneration. Using proper lifting techniques and maintaining proper core muscle strength can help prevent injury. Degenerative disc disease is very common in football players, elite gymnasts, weight trainers and golfers. More common in all athletes compared to the non-athlete population.